If you’re a general contractor managing a new construction project, you’ll need to hire a new construction plumber for installation. 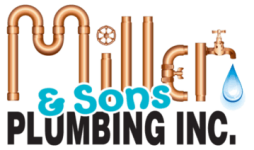 Choose Miller & Sons Plumbing Inc. to handle your plumbing system installation in Ocala, FL and the surrounding areas. 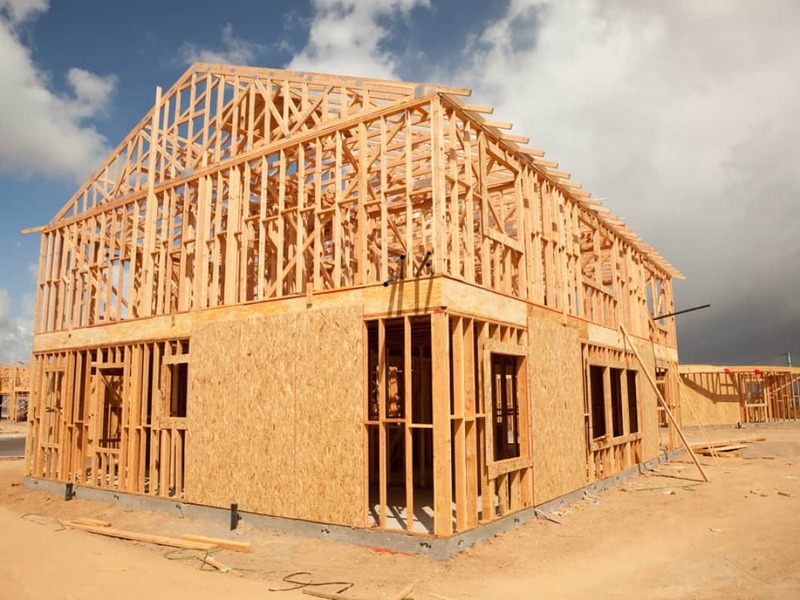 No matter how large your new construction project is, you can rely on our licensed and insured plumbing contractors to complete your installation. Call us today to arrange a consultation at your property. Also serve surrounding areas. When you’re completing a new construction project, you need a plumbing company you can depend on for every aspect of your installation. Send us your blueprints today to receive a free estimate on what it would take to install the plumbing in the home of your dreams.